As I prepared for the excruciating experience of preparing my entry into the Review a Bad Game Day worldwide self-flagellation exercise, I realized two key historical gaming themes: first, the rise of the 3D adventure was not without its failures along the way, and second, the history of putrid games released on the PC is an unfortunately long and varied one. 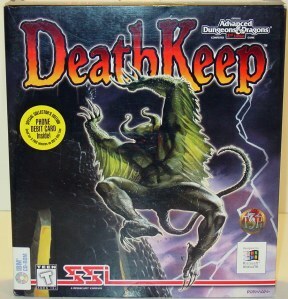 My choice, the promisingly-titled first-person AD&D game, Deathkeep, is an evidential exhibit in both. To understand Deathkeep we need to journey back in time to 1987, when Strategic Simulations, Incorporated (SSI), was granted the AD&D license from TSR, Inc. 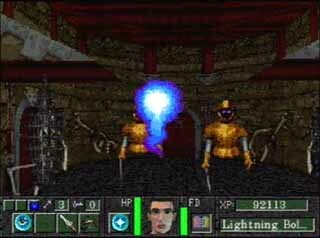 The next seven years were wondrous for the PC Dungeons & Dragons player, as the company released many quality RPGs, beginning with the Gold Box series (of whichSecret of the Silver Blades remains my all-time favorite), the Eye of the Beholderseries, and the later SVGA games such as Menzoberranzan and the Ravenloftgames. I can recall many hours of gaming in the AD&D universe thanks to the talented development teams at SSI. 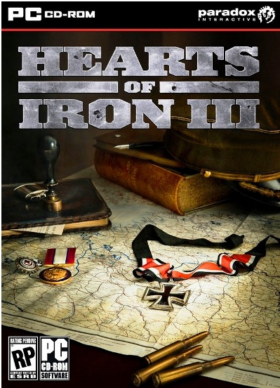 Unfortunately, this review is not about one of those games. The AD&D license expired in 1994, which meant that no new development of games using the AD&D ruleset could be initiated, but games already under production could finish their development cycle. 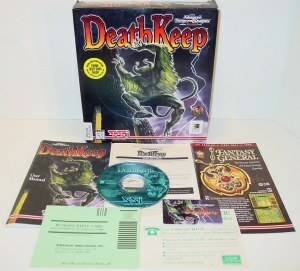 This is how Deathkeep could stay alive and be released on April 30, 1996, a full two years after the license had expired. So between the extra time given to the game and the need to make it the crowning achievement – the legacy, as it were – of the SSI experience with the AD&D universe, you would expect this game to well-nigh pulse with energy while still in the box. You would certainly not expect what appeared to be a very late April Fool’s Day prank from the lads and lasses at SSI. 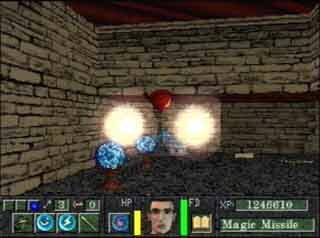 The game begins with a brief semi-animated (mostly a slideshow that occasionally animates, similar to the early days of graphic adventures) which sets up the quest: Stop a generic AD&D villain from reacquiring his long-lost power by recovering three special Orbs from his ancient lair – his “Deathkeep” – which he raised amidst a Dwarven fortress, and deliver them to an ancient three-armed skeleton creature’s temple hidden within that same fortress. Well, not every game can have an interesting and creative storyline, and the hope of those starting the game was that perhaps the game itself would rise above the “every DM in the world has run this story” plot. Unfortunately, the opening sequence may have been the highlight of the game. The first real worry that this game might be broken comes immediately after the opening sequence, when you choose your character. 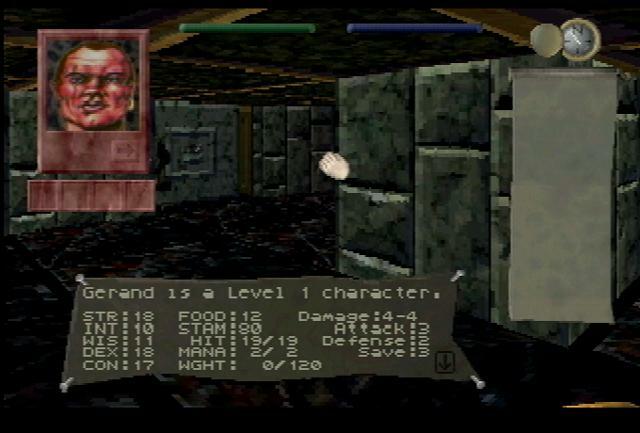 Typically in a RPG, a player selects their gender, race, class, abilities, equipment, and so forth, customizing their character and giving it their own unique stamp. In Deathkeep, the game presents a total of THREE characters to choose from: a male Dwarven Fighter, a female Elven Mage, and a male Half-Elf Fighter/Mage. Astonishingly, that’s it. Not even a choice in gender for each character, so if you’re not into cross-dressing but you do like playing Mages, you’re out of luck. At least you could name your character. So why was Deathkeep such an embarrassment? The answer lies in the timing of the loss of the AD&D license and what system the game was originally designed to play on: the Panasonic 3DO. 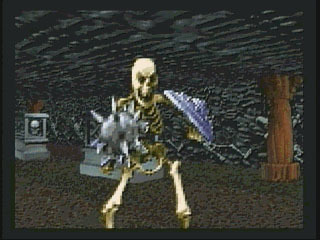 Deathkeep was first released for the 3DO in 1995, a full year before the Windows release. The 3DO was a 32-bit video game system whose core processor ran at 12.5 MHz, and whose video output was either 640×480 or 320×240 (on 60 MHz North America systems…50 MHz PAL versions ran much better graphics at 768×576 or 384×288). 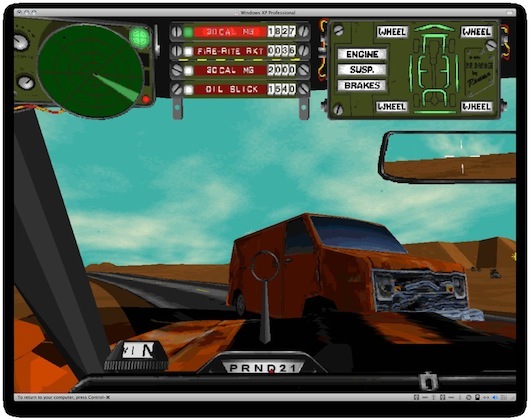 The game was simply ported over to Windows, with less than stellar results. Of course, the game wasn’t all that good on the 3DO, either. Here’s a little humorous tidbit of knowledge found in the game’s documentation for anyone wondering why I don’t have any screenshots of gameplay: Deathkeep does not permit Windows multi-tasking. Attempts at doing so exits the game. Not a single screenshot utility works, not the standard PrtScn/Paint combo, not Gadwin, not MWSnap, not Screen Rip32, nothing. Perhaps the developers wanted no visual evidence that might implicate them in this sorry mess of a PC-RPG, perhaps not. Truly this is a bad, bad game. 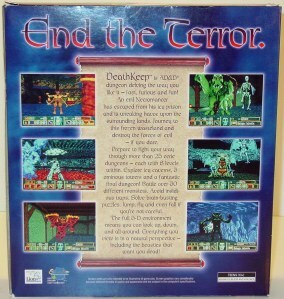 Deathkeep was promoted as a 1st person 3D game set in the AD&D universe, with “…dungeon delving the way you like it – fast, furious and fun!” I was one of the unfortunates who purchased the game upon its release (and still have it in my collection of AD&D PC games), and after revisiting it for this review, I am reminded of what I thought back in 1996: This game is neither fast, nor furious, nor fun. It’s games like this one that helped spawn the world-wide “Review a Bad Game Day” phenomena which hopefully will help gamers tell other gamers of some of the pitfalls that await them, while simultaneously presenting an opportunity for us to share our pain with sympathetic readers. So my fellow retrogaming enthusiasts, consider this a solemn warning: should you encounter the excrement that is Deathkeep in your travels, run, don’t walk, away from this game before you suffer as I have suffered!